Regarded as one of the “superb brass ensembles in the USA” (Musicweb International) and praised for “remarkable musicianship and versatility” (International Trumpet Guild Journal), the widely acclaimed Wisconsin Brass Quintet (WBQ) has maintained a position at the forefront of brass chamber music since the group’s founding in 1972. 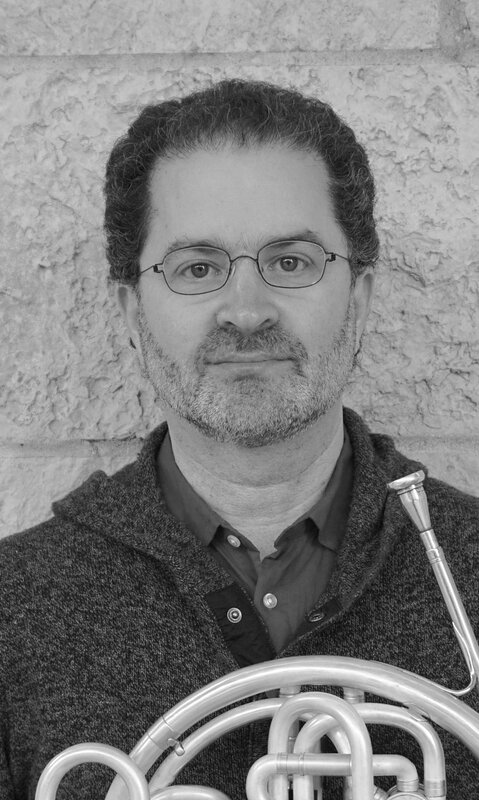 WBQ is one of three faculty chamber ensembles in-residence at the University of Wisconsin-Madison School of Music. In addition to its regular concert series on the campus, the Quintet performs extensively throughout the Midwest and nationally, including appearances in New York at Weill Recital Hall and Merkin Concert Hall. The Wisconsin Brass Quintet is pleased to offer an array of programs for presenters. Select the program that best suits your artistic needs from the following or select from the repertoire to create a program that your audience will love. Celebrate a golden age of brass music with beautiful works by composers from around the world. Original works for brass by Victor Ewald, Ludwig Maurer and Oskar Boehme, as well as captivating arrangements of music by Mahler, Debussy, Ravel, Schumann, Mendelssohn, Tchaikovsky and others. Enjoy a lively program of light classics, Broadway hits, solo features and exciting original works for brass quintet. Music may include selections from Porgy & Bess, West Side Story, The Music Man, Show Boat, The Sound of Music, or medleys of hit songs from other Broadway shows like Annie, 42nd Street, A Chorus Line, Barnum, and Ain't Misbehavin'. This concert also features Jazz from various eras, including ragtime, swing and beautiful ballads, as well as American Song Book classics by Gershwin, Jerome Kern, Cole Porter, and Rogers and Hammerstein. Take a journey through Russia as we explore its rich history, art and culture through the music of some of its greatest composers. Music may include works by Shostakovich, Rimsky-Korsakov, Glinka, Gliere, Stravinsky, Borodin and Tchaikovsky. 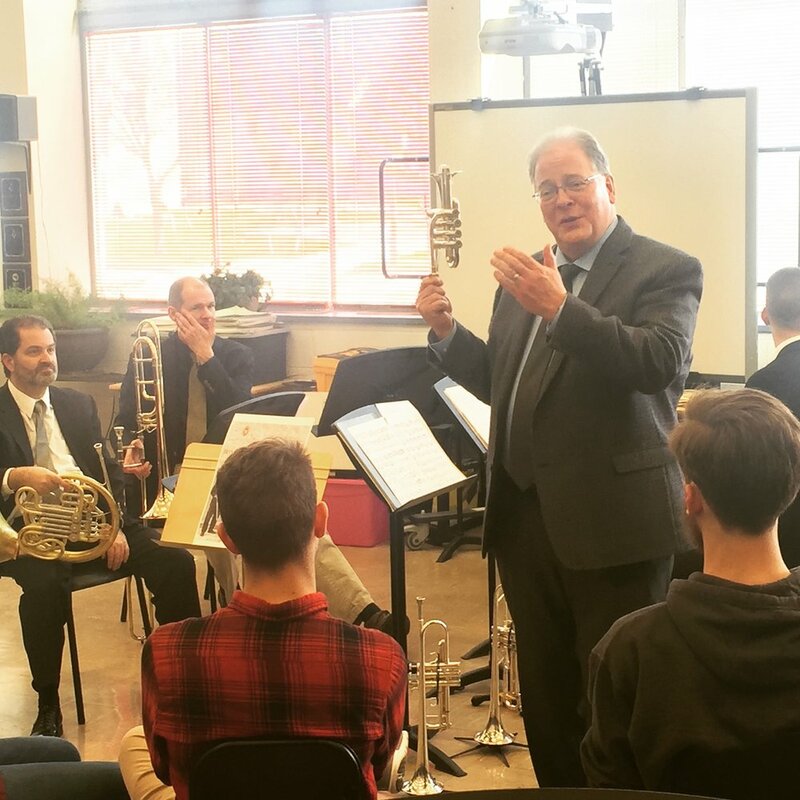 Deeply dedicated to education, the Wisconsin Brass Quintet offers a wide variety of activities to engage students of all ages. Any of these activities may be combined with a performance engagement to enhance WBQ's involvement and education in communities throughout Wisconsin. 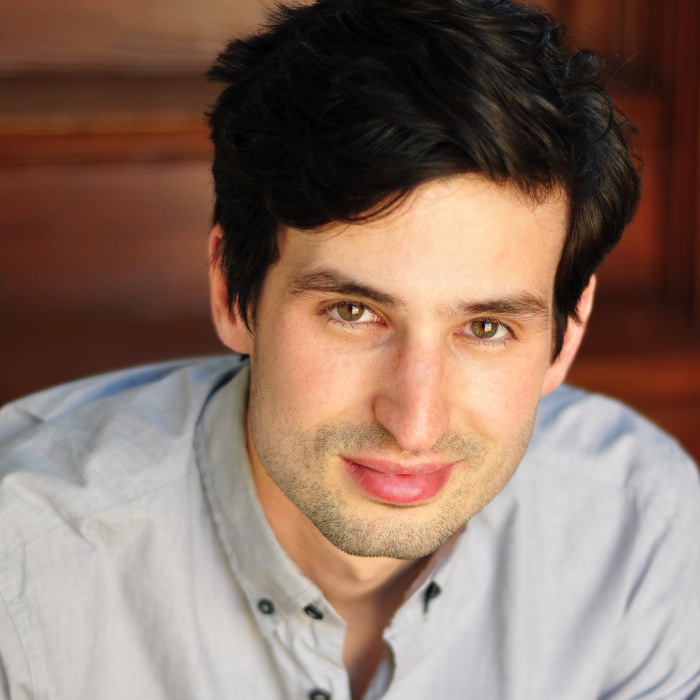 Please talk with Mikko Utevsky, Engagement and Outreach Coordinator at the UW-Madison Mead Witter School of Music, to discuss options, availability, and pricing. 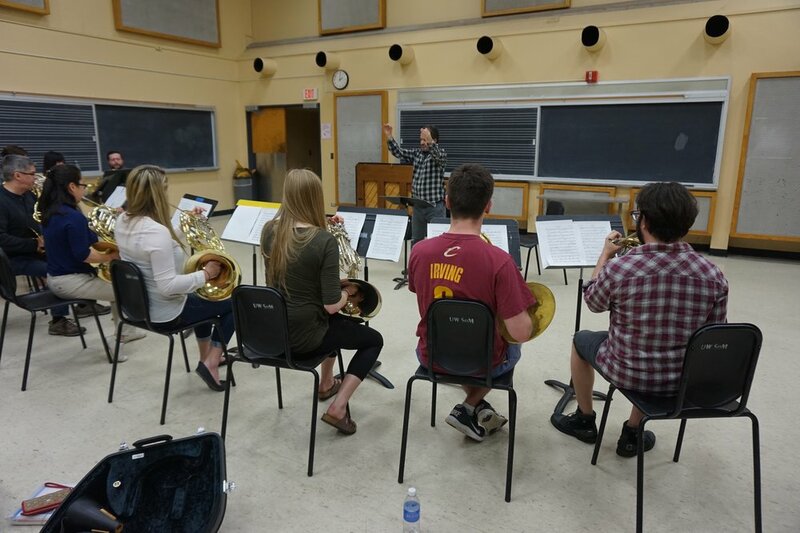 Performance of pieces from the Wisconsin Brass Quintet's repertoire with in-depth discussion of the music and the ensemble's unique approach to performance. Questions to and from the audience will be addressed through the session. Members of the Wisconsin Brass Quintet will listen to solo or ensemble performances and offer comments and suggestions. Groups of any instrumentation playing music from any time period are welcome. These coachings may be private or in front of an audience. The WBQ will rehearse side-by-side with students of any level to prepare work(s) to be performed in concert. The WBQ may act as soloists or ensemble members, depending on repertoire.